Happy Friday!! I hope you had a great Halloween week! I don’t know about where you live but it has been super rainy and gross around central Arkansas. I guess that was Mother Nature’s way of welcoming us into November? HA! Anyway, since it’s Friday you know what that means….it’s time for the Friday Five! 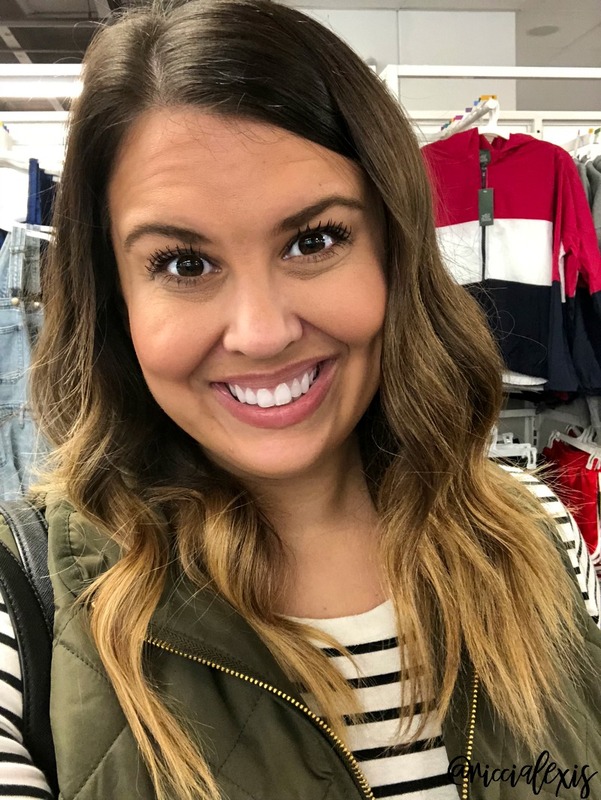 If you are new around here then you should know that I reserve Fridays for random things…things that wouldn’t necessarily make a full blog post but need a mention on the blog regardless! Enough rambling…let’s get to it! ONE. Last Friday I was in Dallas treating myself to a day of pampering that started with a blowout at DryBar at NorthPark! Gah I love a good DryBar blowout and the one in NorthPark is my FAVORITE! They always do such a great job with my hair and this time was no exception. Thank you DryBar for making me feel pretty!! Also- don’t mind my awful under eye bags, I slept terrible last week! TWO. Before I got my blowout I treated myself to breakfast at Starbucks. I hadn’t had these Bantam Bagel Bites since I was in Seattle in February, mostly because I can’t find them in Arkansas, and they were so worth every calorie (actually they are only 200 calories/2 pack so not as bad as I thought!!)! 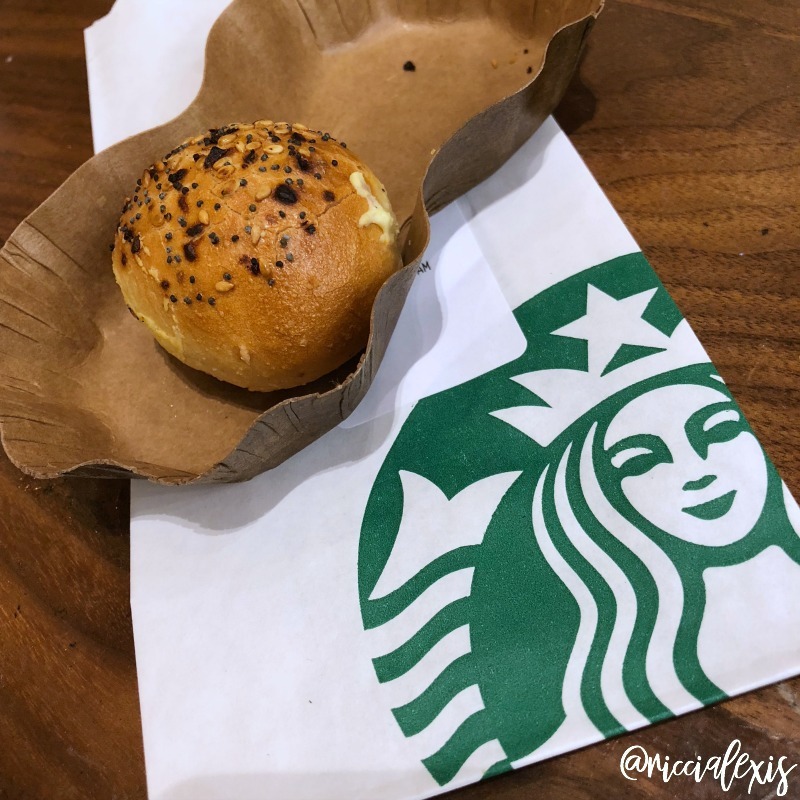 I love the Everything Bantam Bagels and they are stuffed with a veggie cream cheese. DELISH!! THREE. Look at this sweet puppy girl. Her face kills me here!! 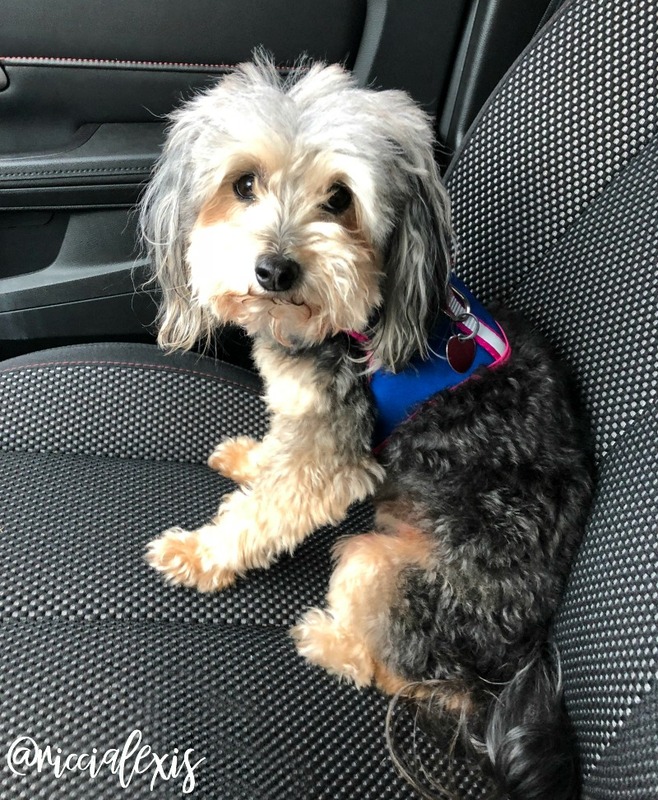 I am happy to report that my Sophie girl got a clean bill of health from the vet (she had a tooth infection a couple of weeks ago) and even got her flu shot while we there! Who knew dogs needed flu shots too? I’m glad she’s feeling better and even put on some weight! Go Sophie! FOUR. 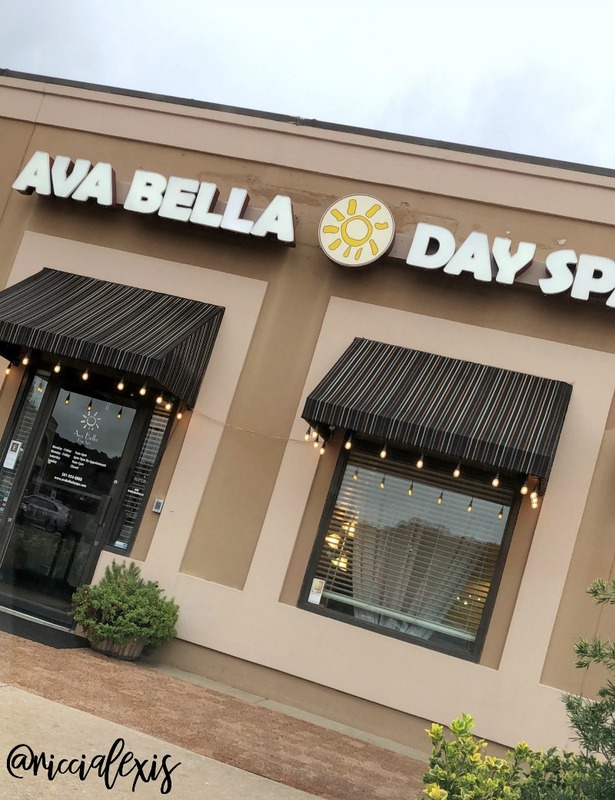 I got the best massage of my life yesterday at Ava Bella Day Spa in Little Rock. I carry all of my stress in my neck and back and I have been having to use my heating pad every morning when I get home from work so I knew it was time to go. My amazing massage therapist, Kandice, specializes in deep tissue and for that I am grateful! She worked out all my crazy kinks and even commented on how knotted up the right side of my neck and back were…I am very right-sided oriented (I’m right handed, I sleep on my right side, I carry all my bags on my right arm, shoulder, etc) and so I’m going to work on that. I’m also going to get massages on a regular basis because even though I’m sore from that right now I know I will feel sooo much better in the morning!! FIVE. When I was in Branson last weekend I stopped by Hurt’s Donuts on my way out of town. 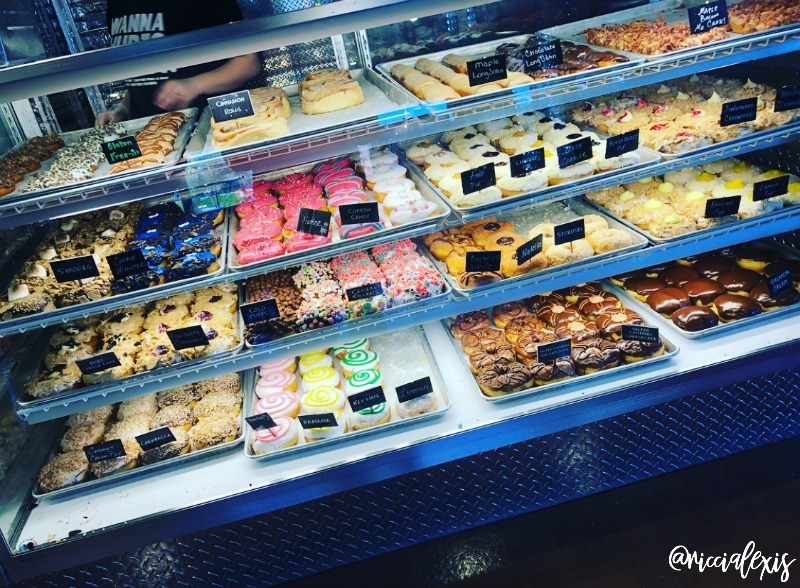 We are supposed to be getting a Hurt’s in Little Rock but I had never been to one and their donuts look amazing so you know I had to check it out! I got half a dozen and I only took a bite out of each one but y’all. They were SO DANG GOOD!! Totally worth the splurge!! I hope you had a fabulous week!! Happy Friday!! Do you have any fun plans for this weekend?? I need to treat myself to a massage more often. I’m a wimp and can’t take the deep tissue! I always have to tell them to ease up a little. I had no idea that doggie flu shots were a thing. Your Sophie is adorbs! I didn’t know about them until this year! LOL! I need some of those donuts. They look so good. 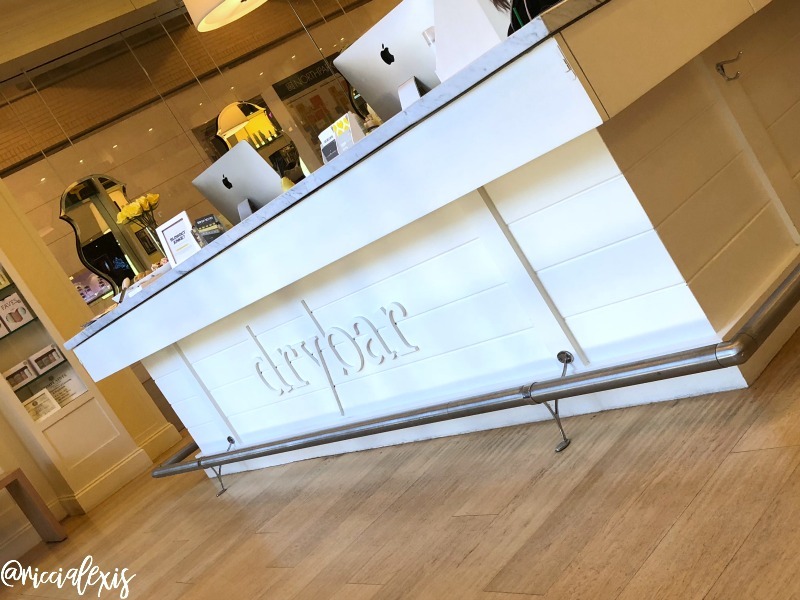 I want to go to a dry bar someday too. I’ll have to see if there is one around me. We have a Hurts Donut close to us and I’m telling you those donuts are my favorite. They are so creative with what they do with them and they taste delicious. It sounds like you had a great week. I would love to get a massage. Those donuts do look worth trying and you need a dozen. I am so glad your dog got a good checkup and looks like a great companion. I love pamper days! I know those donunts look so good too! Yay so glad your little puppy got the all clear! It is great to hear your pet is doing better isn’t it? Those donuts look absolutely amazing as well – I would love to tuck into one! Yes girl, I’m so glad my Sophie s on the mend! It’s awful when your pets feel bad and they can’t tell you what’s wrong! Sophie is adorable! I’ll have to check out Hurts Donuts when I go to Branson next time. Yes girl, Hurt’s is AMAZING! Your dog is adorable. It looks like you had a great day. I’ll take a few of those donuts. 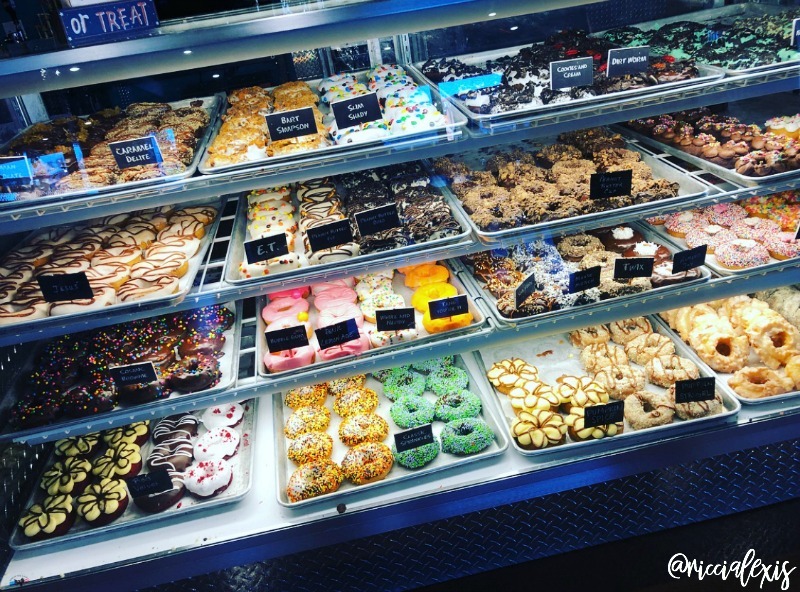 Donuts and dry bar sounds like a great friday to me! Your hair looks great! Thanks girl!! I love the way they wave it up! Those donuts look delicious. 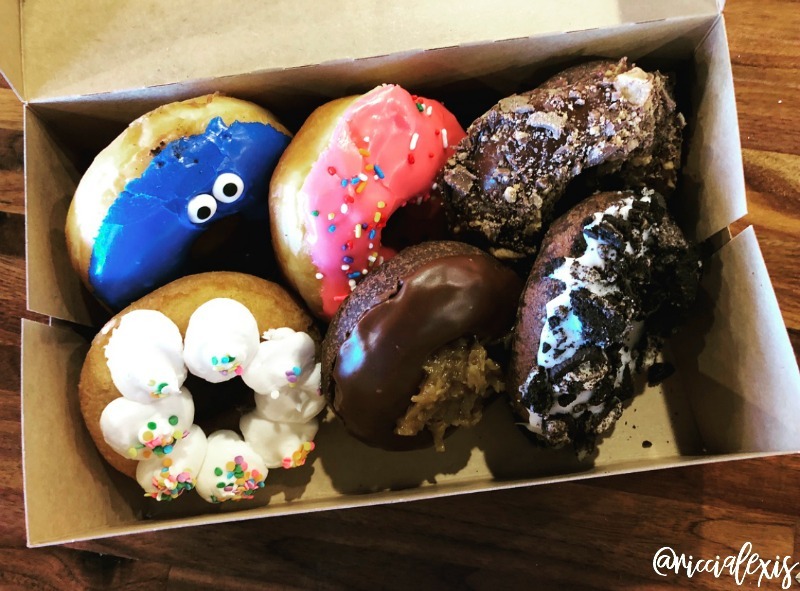 I love donuts and the Cookie Monster one is calling my name. Sounds like you had a nice week, despite the rain. We have had SO much rain here in NY. I’m over it! 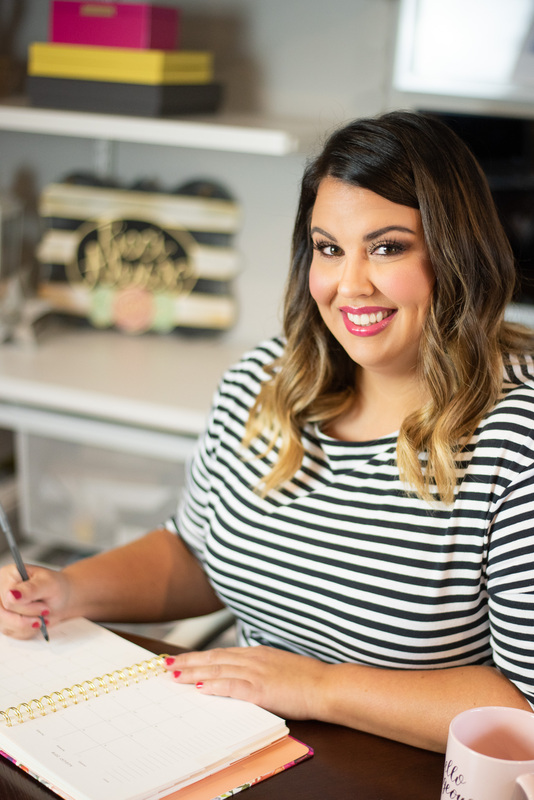 I love your new picture on the blog, by the way! You look fantastic! Thank you so much! I got those done back in August and I LOVE them!! Thank goodness for massage therapists! They really work some magic, don’t they? And those donuts look wonderful. They really do, that’s the only way I stay able to function!! Those donuts look yummy! And sounds like you have a fun, pampering week. Both of you! Love your hair! I have wanted to get a blow out for a while now. I typically only do that if there is something like a wedding for me to go to. I like the idea of getting one just because. I really want to do the pampering week, such a good idea! Thank you!! I only get them when I’m out of town so they really are a treat! LOL! I’m headed to Branson for Christmas this year. I have had Hurts in Springfield but not in Branson. I love those bantam bites too. So easy to eat while driving. I probably would have just taken up residence in that donut shop. Those smells always make me WEAK in the knees! Those days are few and far between so I have learned to fully enjoy my days of pampering! LOL! 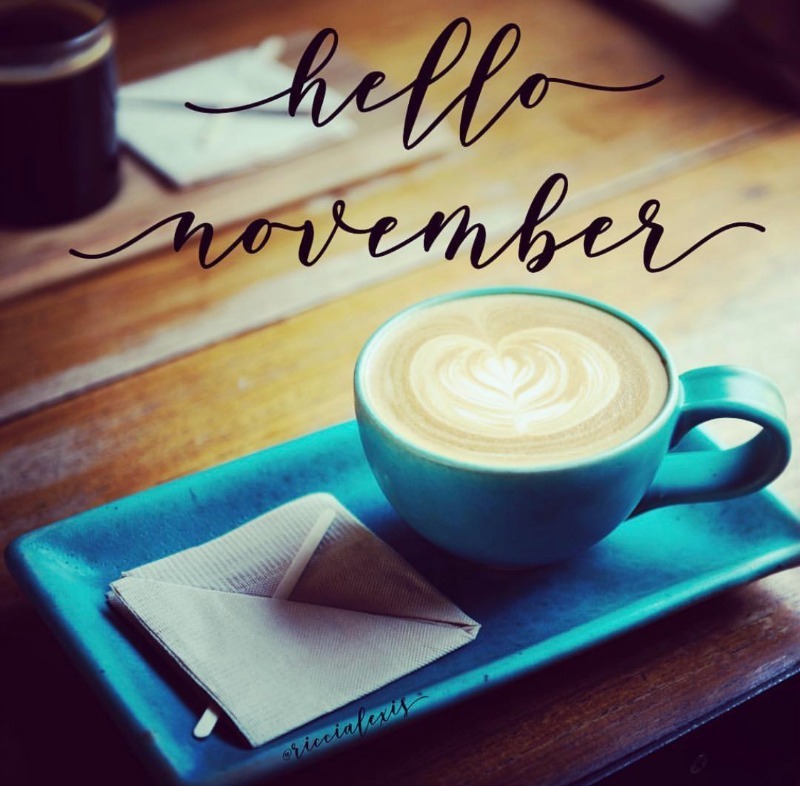 I cannot believe it is November already. So glad the colder season is coming! Me too!! I don’t mind the cold at all, it’s just when I have to drive on snow and ice that breaks me out! Yikes!